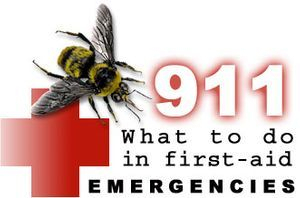 MyChildisGrowing.com - 911: What to do? In an emergency, communication and diligence are essential to cope with the situation. Not only how fast the treatment is given, but also to judge the situation as soon as possible to decide a list of priorities. In general, it is necessary to have a good common sense and to follow the described steps herein. Check if the place is safe and the victim is conscious or unconscious.